Nowadays there are so many misconceptions about what is and isn’t true when it comes down to beauty myths. So we thought it was time to break them down and determine which ones are factual and which ones are old wives tales . Always getting conjested in the same area of your face? Ever considered Face Mapping? Before you ask, let us answer your question. 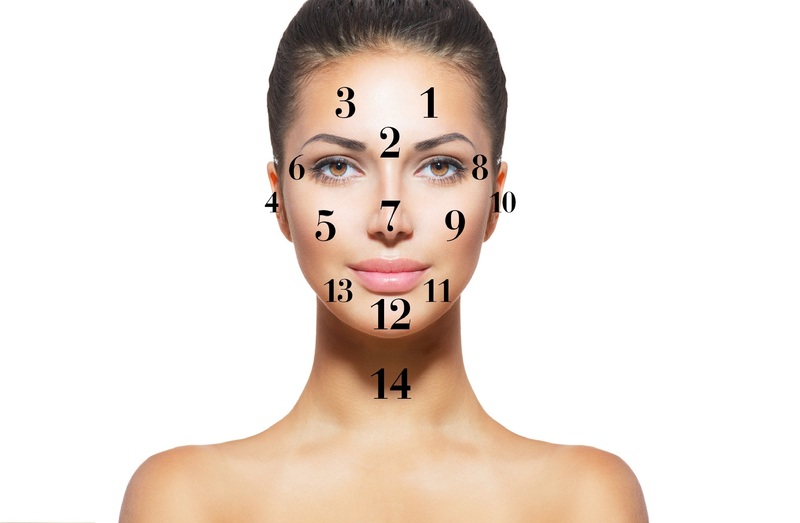 Chinese facial mapping or 'Mien Shiang' means to read the face. Success at the NZ Beauty Expo! 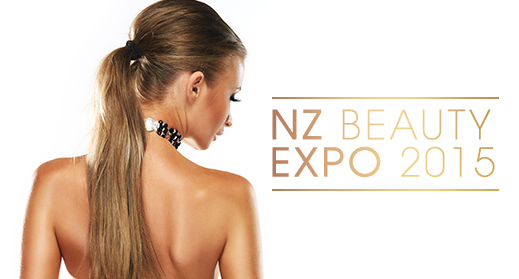 Moroccan Tan were extremely delighted with the outcome of the New Zealand Beauty Expo on the 4th and 5th of July this year. With over 100 exhibitors, live demonstrations, professional catwalk..
OUR EXOTIC TANNING MOUSSE IS HERE! Rosa’s Picks just for you!